Here are College Fashion’s trend predictions for Fall 2018! 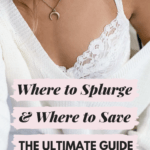 With summer coming to a close, shoppers, brands, and influencers alike are getting ready for everyone’s favorite fashion season — fall. And there are a lot of new looks to get excited about this year. After combing through looks from all of the best Fall 2018 Fashion Week shows, I have put together a list of trend predictions for Fall 2018. An old classic for fall fashion is houndstooth print and it is one print that always seems to return each season. It’s most commonly known for being used on thicker, tweedier fabrics which makes it perfect for fall. This print has been shown on nearly every fashion house’s runway before and is sure to make a return this year. Louis Vuitton Fall 2018 in particular showcased the print in modern, put-together looks like the one above. Loving this print? Check out our guide to the houndstooth trend for fall 2018. Over this past year there has been a major resurgence of ’80s nostalgia. With shows like Stranger Things and GLOW taking over our screens, as well as 2018’s IT, which brought the cult classic film back into public consciousness with a decidedly ’80s feel, the era is trending in pop culture right now. So it only makes sense that fashion would follow. After looking over the Marc Jacobs Fall 2018 fashion show, I noticed a ton of references to ’80s fashion trends. There were large shoulders, a nod back to the days of shoulder pads in jackets and shirts, plus bright colors galore — an ’80s trademark. This fall, I predict we’ll see a huge return of ’80s fashion, whether we’re talking statement shoulders, neon colors, or just the scrunchies we’ve already been seeing in stores everywhere. Into the 1980s? Here’s our guide to the ’80s revival trend. It’s no surprise that faux fur is predicted to trend for the fall season. It’s functional for the cold weather and is classic and glamorous. As someone who does not like wearing real fur, I have always gravitated towards faux fur pieces. 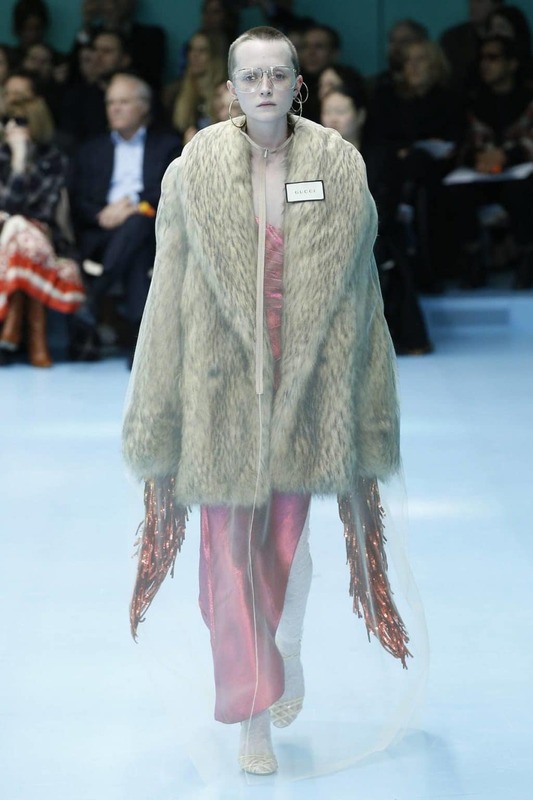 Designers have followed suit — in recent months, major houses like Gucci have pledged to stop using real fur, and followed up by including the faux variety in their runway shows. After scrolling through Fall 2018 runway looks, I saw a definite emphasis on fur details on shoes as well as glamorous coats. We have already seen the fur shoe trend in recent seasons (think of those fur detail slides from Rihanna’s Fenty x Puma line), and it’s natural that the detail would reappear for fall. And the faux fur coat? Well, it’s a classic. For those who would like to stay on trend this fall I suggest you look into some faux fur detailed heels or even a winter jacket to keep you warm. Like this luxe look? See our guide to rocking the faux fur trend. Welcome to the jungle, ladies. This season there is a definite emphasis on animal prints. What is amazing about animal prints is that you can build so many outfits around them as accent pieces — like we always say, animal prints are neutrals. In the Fall 2018 runway shows we saw an array of different types of animal prints. Carolina Herrera in particular included a wide range of tiger and leopard prints in her fall collection. I don’t need to tell you guys how to wear animal print — most fashionistas have something of this variety in their closets already. So get excited to break these pieces out in the months to come! Want more animal prints? 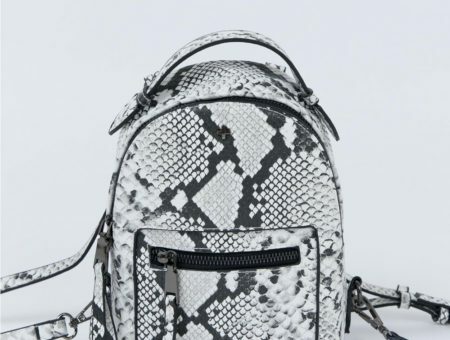 Take a walk on the wild side with our full guide to fall 2018’s animal print trend. If you’re going to make a color statement this fall, red is the hue to choose. A perpetual fall favorite, the bold shade will surely make you stand out from the crowd. Fun fact: The exact shade of red that was seen most often during the fall 2018 fashion shows was called “Valiant Poppy”. This color is bright and is noted as a perfectly balanced shade. (See the Prada look above for an example.) And there are so many ways you can incorporate it into your everyday wardrobe. Personally, I love to use red as an accent piece. For instance, red thigh-high boots (which we saw on the runways this fall) would add just the right amount of pop to an otherwise-neutral outfit. I also love trying monochrome looks with red. When looking through Valentino’s runway show, I noticed there were multiple monochromatic red outfits that incorporated different textures and cuts to make each unique. Are you feeling red? Be sure to see our guide the red trend for fall 2018. Okay, plaid for fall is like florals for spring — “groundbreaking.” But I’m not mad about it. 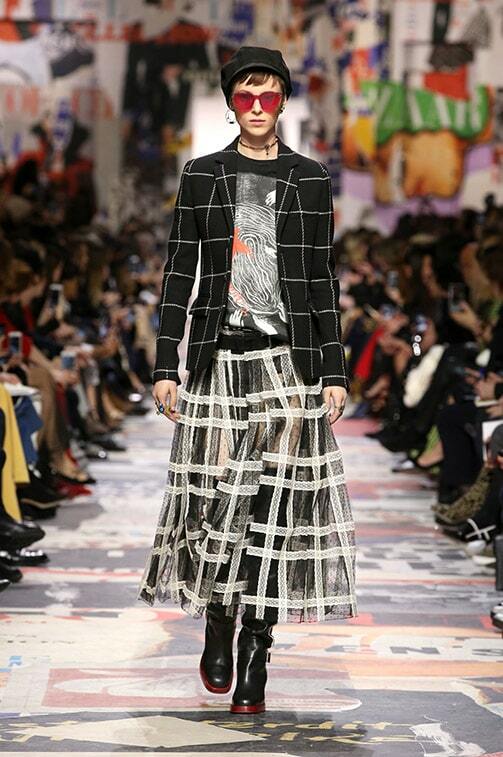 During the fall, my go to print is always plaid, so I was very excited to see plaid featured in many of the fashion shows for Fall 2018, including Christian Dior, as seen above. When looking through the photos from various fashion shows, I got definite Cher Horowitz vibes. (Yes, bright mustard yellow pieces featured in a surprising number of outfits.) The takeaway? Go bold and rock plaid with abandon. If you want to be in style this fall, you can’t go wrong by playing with plaid. Want to go bold with plaid? Take a peek at our ultimate guide to the elevated plaid trend. It’s time to get cozy this fall. 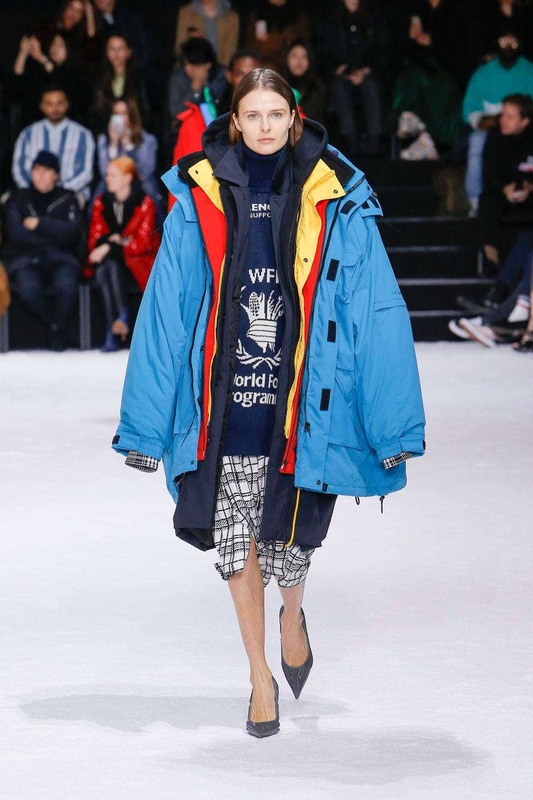 As someone who loves oversized clothing, I was so excited to see this trend on so many runways. 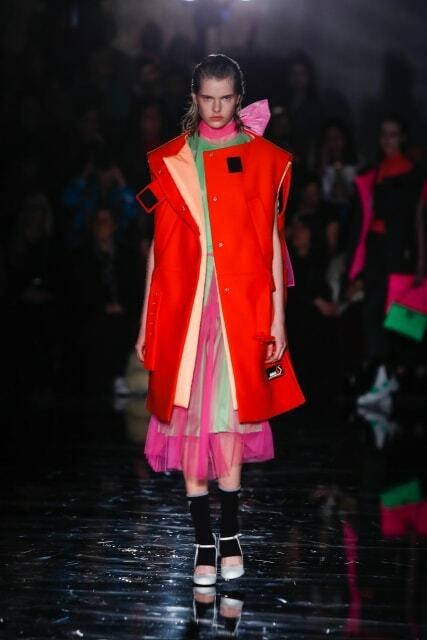 For fall 2018, Marc Jacobs featured beautiful statement jackets with large shoulder pads and Balenciaga had amazing statement parkas with bright colors (seen above). 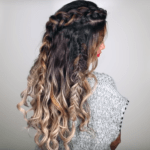 What you can do to follow this trend is to start layering your looks. (Seriously, for the Balenciaga vibe, wear a couple of coats at once!) Another way you can get this look is by heading to your local thrift store for oversized clothing at a cheap price. Like the oversized look? Here’s our go-to guide to pulling off the oversized wear trend. What do you do when you like animal print but also like florals? According to the fall runways, you should wear the prints together. That’s right, busy prints are one of the biggest trends we’ll be seeing this fall! Combining disparate prints together is one of the best ways to stand out from the crowd. All you have to do is be brave and know how to properly mix them together. 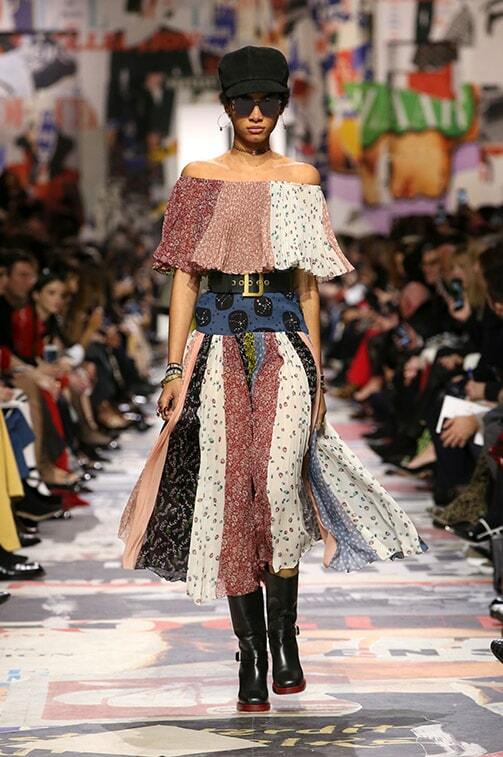 Again, Christian Dior‘s Fall 2018 show did this to perfection, mixing a million different printed panels in one killer dress. Want to learn how to mix and match those busy prints? Here’s our guide to the busy prints trend. If you’re looking for a shoe trend that’ll keep you comfortable, get excited: Kitten heels are coming back into style. What’s great about Fall 2018’s kitten heels are the modern twists that have been added. No longer are they boring or mom-ish but rather they are adorned with bold colors, appliqués, and different textures, as seen on the runway at Prabal Gurung, for instance. 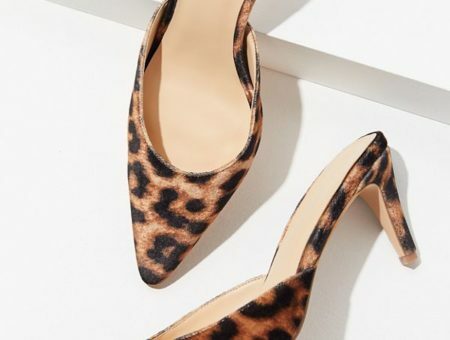 Not only are Fall 2018’s kitten heels cute but they are definitely easy to wear — a bonus for high heel haters everywhere. Ready to embrace the comfy kitten heel? Take a look at our full guide to the kitten heel trend. It’s time to head out west! Looking at the Fall 2018 runways, I noticed a ton of western influences. 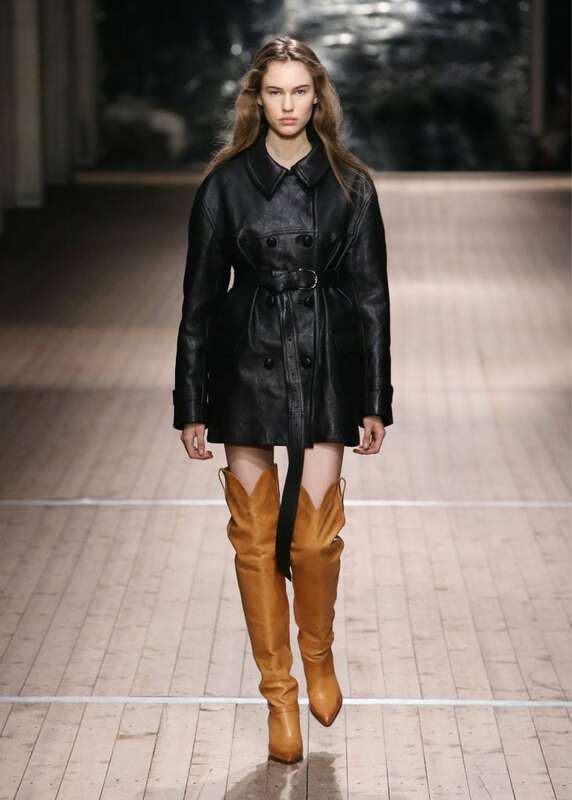 Some of the biggest designers that featured this western trend were Louis Vuitton, Isabel Marant, and Vanessa Seward. 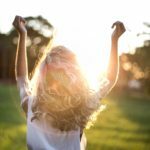 A few characteristics that define this style of clothing are denim, fringe, bandanas, camel colored leather, and soft florals. (And cowboy boots galore, naturally.) 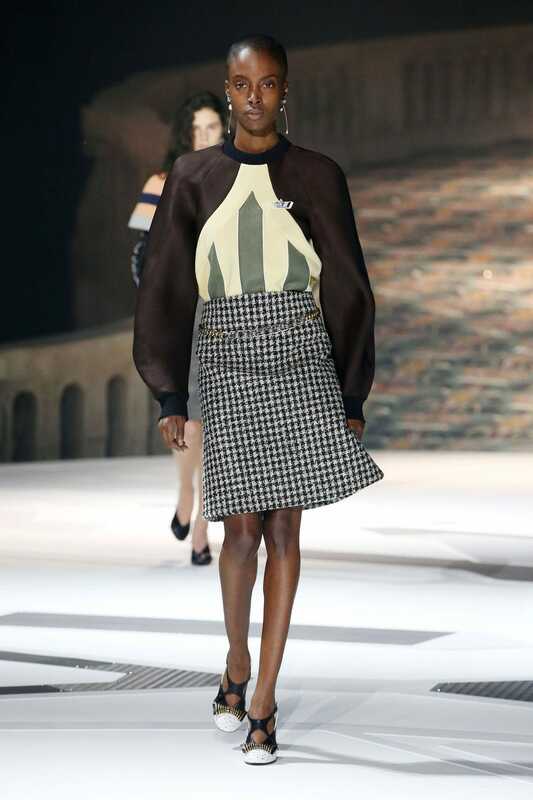 On the runways we saw everything from peasant dresses to leather coat dresses nipped in at the waist. What makes this style fit into our modern fashion is how these tiny details are woven into everyday items. In one of Venessa Seward’s fall 2018 looks, she added a hint of cow print to her boots to give an otherwise polished ensemble a touch of western influence. I’m sure this will be a big hit coming this fall. Like the look of cowboy boots and fringe? Giddy-up to our full guide to the western influences trend. There are plenty more fall trends that will be heading our way as we get closer to September. Are there any fall trends that you’ve spotted so far? Tell us in the comments below.